Due to our vast experience, we realize how apprehensive clients are when utilizing our moving services to move expensive and valuable fine arts. Every piece is one-of-a-kind, and hence cannot be mishandled in any manner. Findlay Luxury Moving takes exceptional care when handling high-worth items and has created an exclusive process to ensure a smooth move. Clients from New York, Connecticut and New Jersey have been signing up with us due to the exceptional feedback we get from our clients. This stamp of approval is justified by the incomparable facilities and features we provide. 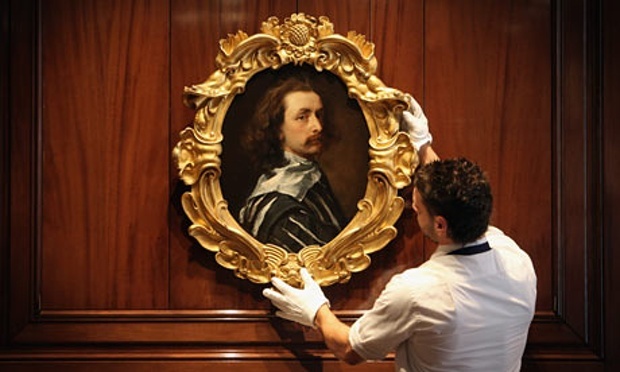 The luxury moving services we provide to fine art collectors are different from our regular moving services. The process involves certain steps to ensure perfection, precision and protection. The first step Findlay Luxury Moving takes is sending an art evaluation expert to your place to assess your collection of fine art pieces. This gives us an idea about the process we should implement when moving your prized possessions.